You know what’s great about American glamour? It’s sporty. And by sporty I don’t mean athleisure. I mean when a stylish American, let’s say Jackie Kennedy, is in a gown she looks comfortable in her clothes. There is an ease to the elegance. Nothing is frou-frou. Its just great radiance with the sparkle of diamonds lighting-up the look. 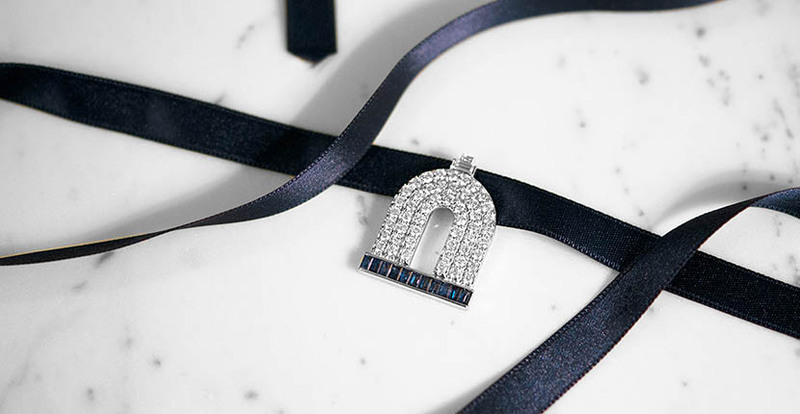 Designer Deborah Pagani has captured the essence of this unique sense of glam in her Americana collection that is a spin on diamond classics with a dose a gutsy architectural art deco and equestrian chic in the mix. A few of the pieces are featured in her curated gift guide below. There are also some wildly chic ideas that must be considered in the sporty mode because they are delivered by Pagani who wears t-shirts as easily, and usually in combination with, her Chanel jackets. It’s the kind of surprising mix that is American glamour at its best. The Horseshoe Pendant is for the one-of-a-kind lady that never wants to wear what her friends are wearing. She wants a piece that not only stands out but is also versatile. The design is from my Americana Collection and can be worn with a chain or a lace choker at any length. The Skyscraper Fringe Earring from my Americana collection is totally fluid but constructed without any visual jump rings. 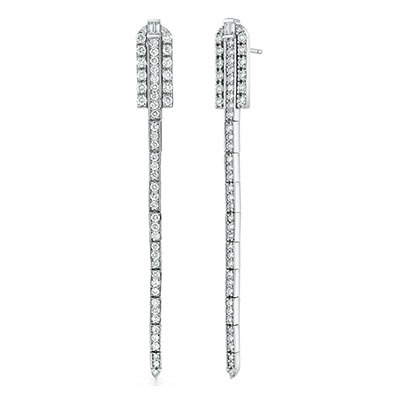 Going from day to night has never been easier, especially since the earrings are incredibly lightweight and will not drag on the ear. For the sparkle seeker, I suggest our Double Horseshoe Ring. 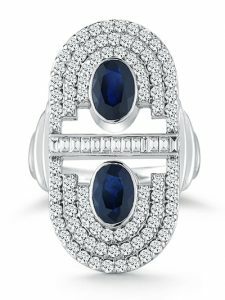 While it is not a giant cocktail ring, it makes up for its size with its light catching diamonds and design. Chandeliers are an absolute necessity for me. 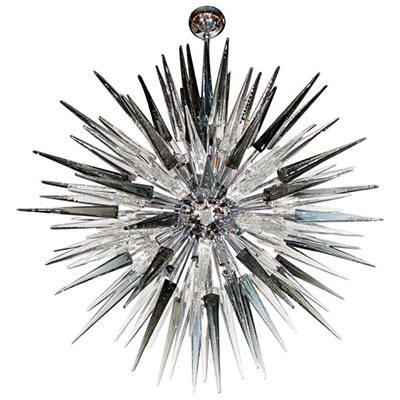 I have always been fascinated with lighting and light instillations, and this hand blown Murano Glass Spiked Starburst Chandelier fits all of my design needs. Chandeliers are the easiest way to add glamour to a stark white box. This specific one is definitely on my wish list. 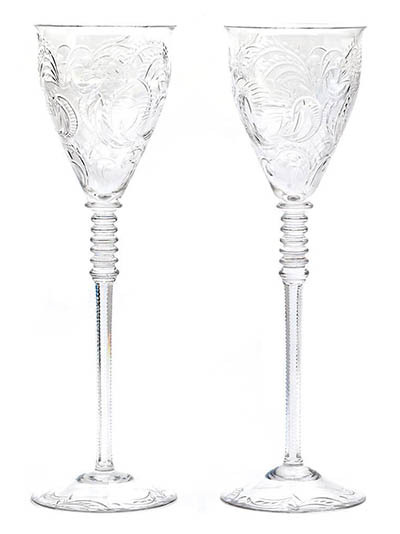 These art deco Crystal Water Goblets are an art deco dream, and the perfect gift for the poised and sophisticated woman in your life. I love the 90s and skateboards. 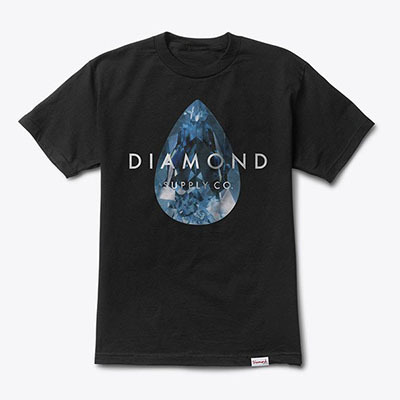 And this is such a cool tee. 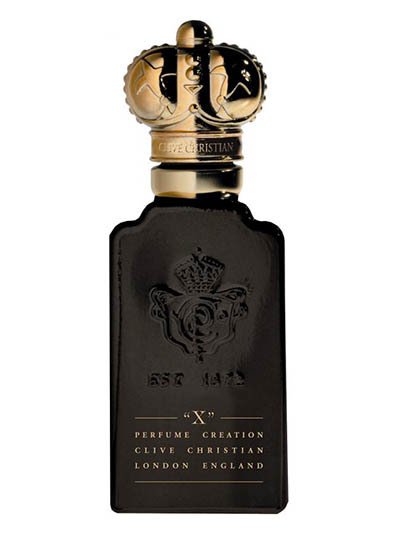 Clive Christian X is my go-to perfume. I have been wearing it for years, and I can always use an extra bottle.